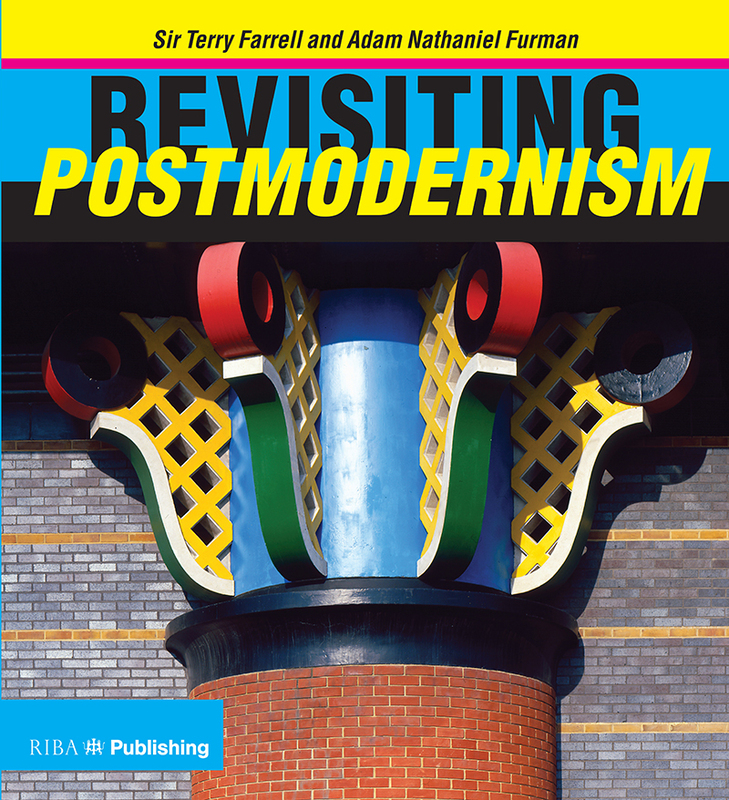 In his preface to Revisiting Postmodernism (RIBA Publishing), Farrell states that the aim of the book is a “a deep appreciation of the buildings, architects and ideas that made the era such fertile ground for architectural invention”. 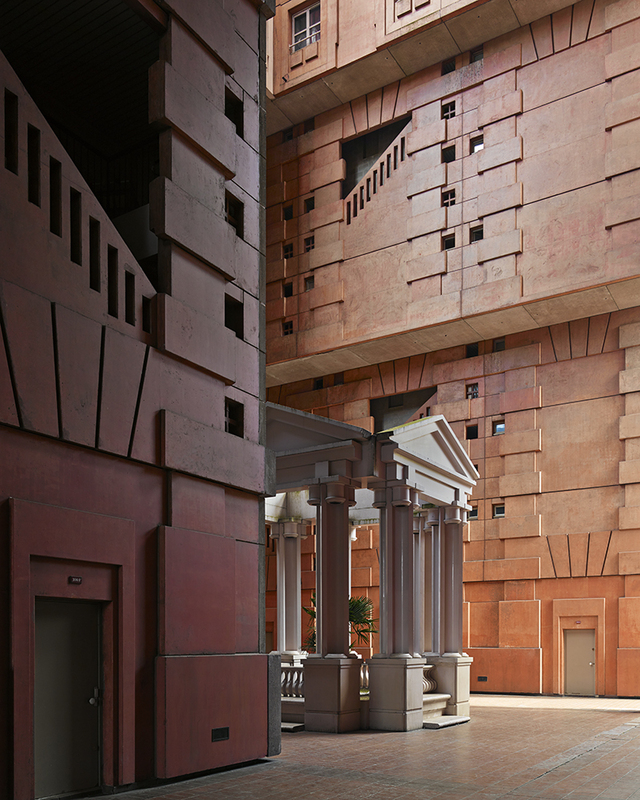 From structures with exuberant historical references, to buildings that make use of irreverent sculpture, or bold colourways and detailing, the postmodernist approach is (and was) not to everyone’s taste. Yet Farrell and Furman’s new examination of the movement goes a long way to unpack the peculiarities of its approach and objectives as it challenged the assumed order. 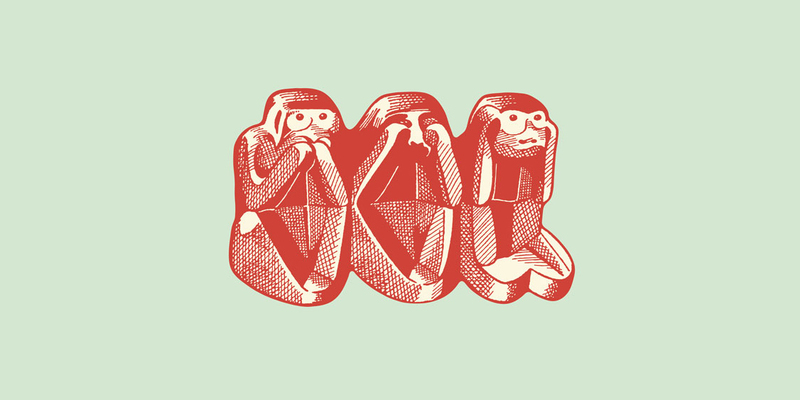 “Whilst in the worlds of literature, music, film, theatre and even philosophy,” Farrell writes, “the term normally reflects a broad and open sweep of a long-lasting cultural epoch, in design and architecture it is seen as a narrow, odd, even aberrant and short-lived passing phase of a style”. 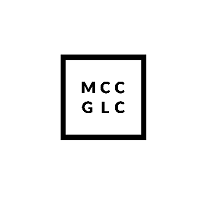 While Modernism is perhaps more easily packaged as a discernible movement in terms of both its intent and its results, postmodernism – on the other hand – has “many threads, conflicts and meanderings, and is invariably personal rather than communal,” says Farrell. The dual authorship of Revisiting Postmodernism offers a chance to both recall the movement from Farrell’s first-hand experience of the era and also frame it via Furman’s later historicised experience of it. 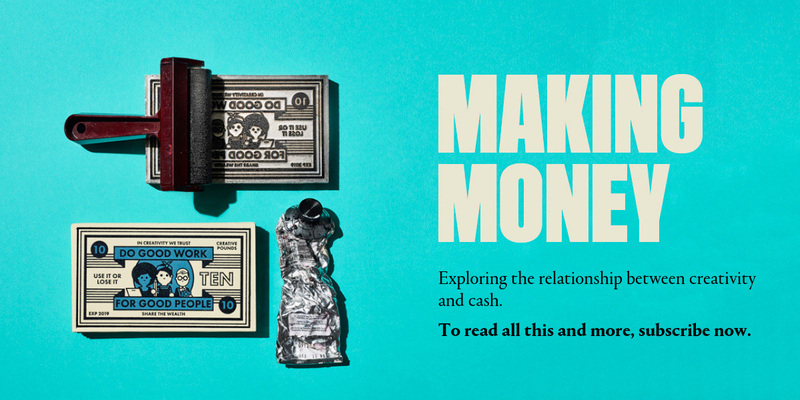 While the book naturally focuses on work made within the late 1970s, 80s and early 90s, there are more recent projects in the book such as the Rotterdam Market Hall by MVRDV (2014) and the surreal A House for Essex designed by Grayson Perry and FAT in 2015. The book’s 48-page ‘Image Gallery’ pulls together a collection of seminal examples of postmodernist architecture, seven projects from which are featured below. 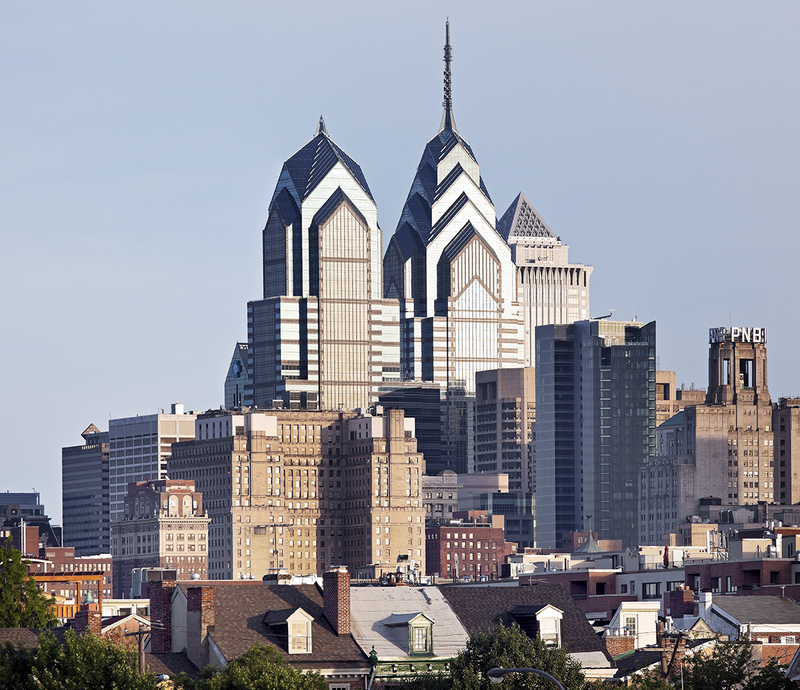 One and Two Liberty Place in Philadelphia by Helmut Jahn, 1999. Making use of his trademark materials of glass and granite, Jahn referenced the Art Deco style of the Chrysler Building but created something entirely new “that merges historical memories, the futuristic, the contemporary, the commercial and the romantic in seamless unity”. 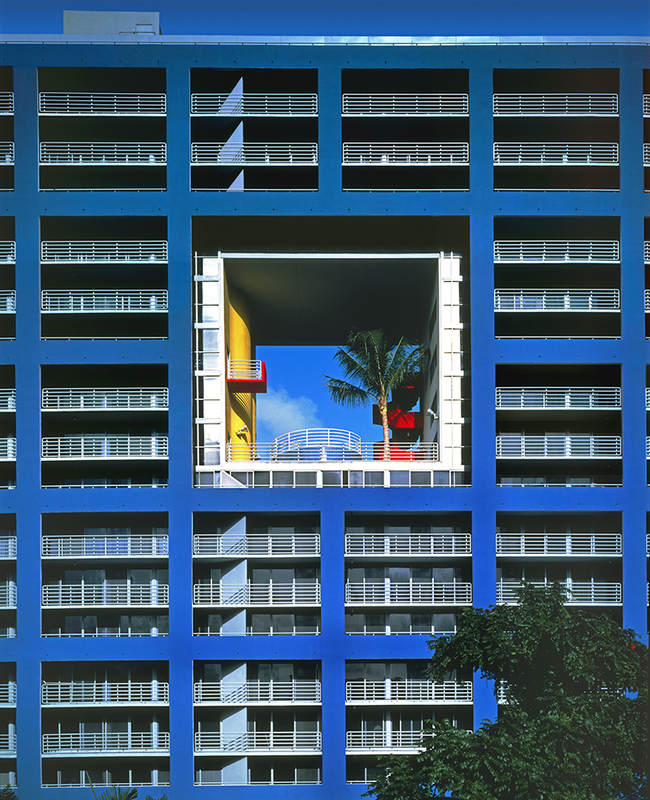 Atlantic Condominium in Miami by Arquitectonica, 1982. The eye-catching structure – which features a square “void” that contains a red staircase, blue jacuzzi pool and bright yellow wall – was further brought to the attention of an international audience via the TV series, Miami Vice. 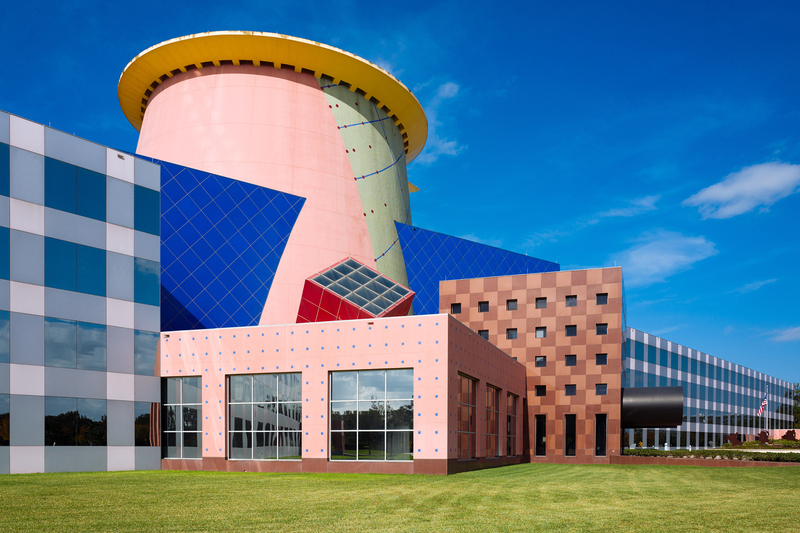 Team Disney Building in Orlando by Arata Isozaki, 1990. Constructed out of oversized children’s play blocks, Isozaki’s building also features a sundial (the world’s biggest) and a huge Mickey Mouse-ears entrance way. 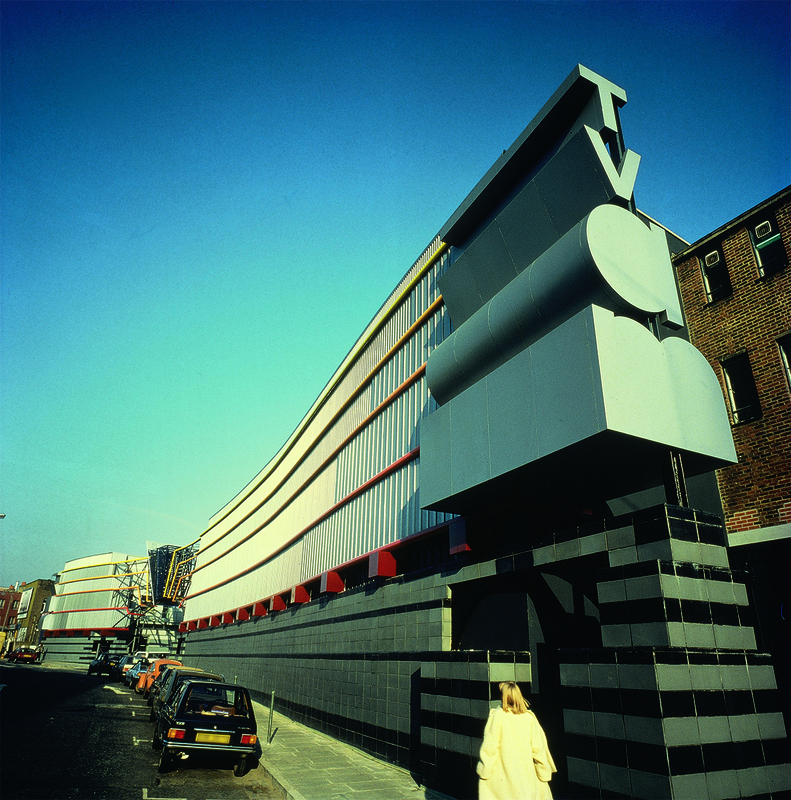 TV-am studios in Camden Town, London by Terry Farrell, 1983. Farrell’s innovative building had a “completely different architectural expression on all sides” – not to mention 11 eggcups on its roof – and sported a giant vertical logotype bearing the ITV breakfast programme’s name on its Kentish Town Road facade. 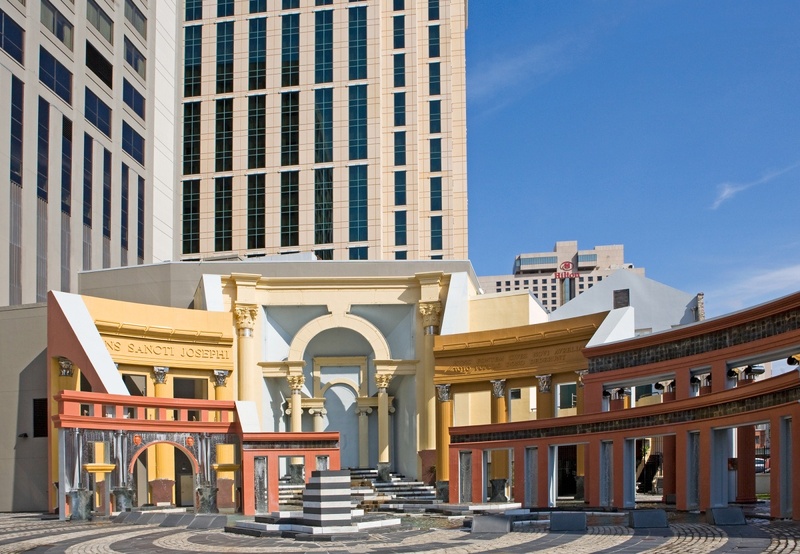 Piazza D’Italia in New Orleans by Charles Moore and Perez Architects, 1978. The ornate design assemblage celebrated the Italian community of the city and featured a clock tower, a fountain, various colonnades and several arches. 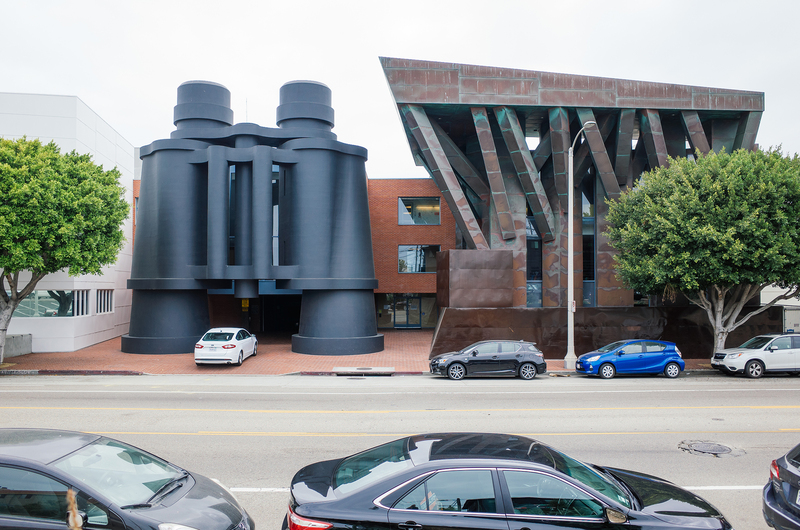 Chiat/Day Building in Los Angeles by Frank Gehry and Claes Oldenburg, 1991. 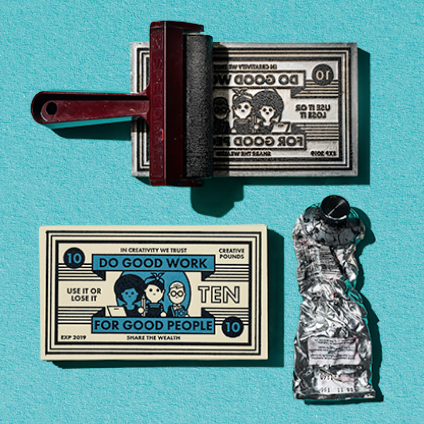 Postmodernism merged with Pop in the construction of the ad agency’s LA headquarters. 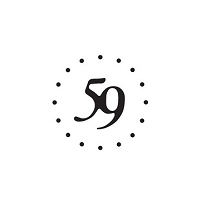 The build placed Oldenberg and Coosje van Bruggen’s public artwork, Giant Binoculars, at its entrance. 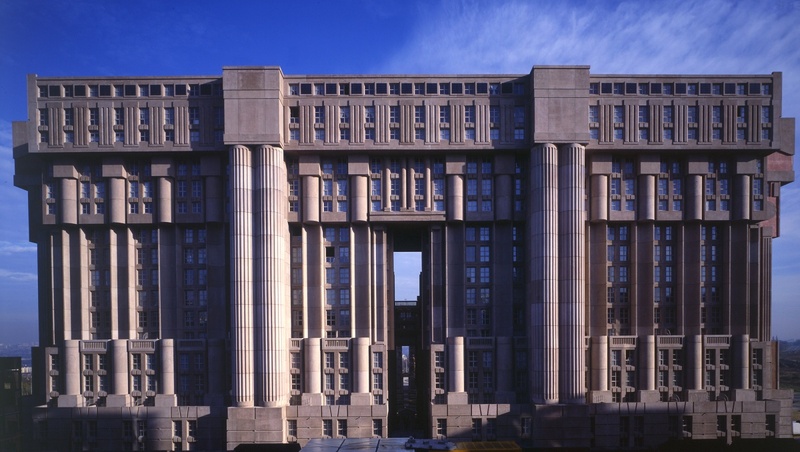 Les Espaces D’Abraxas in Noisy-Le-Grand, Île de France by Ricardo Bofill, 1983. This ambitious a social housing project contained an amphitheatre and ‘palace’, built in huge proportions.